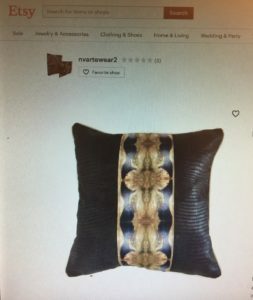 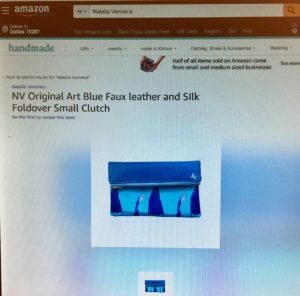 Did you know NV was available online through Amazon!? 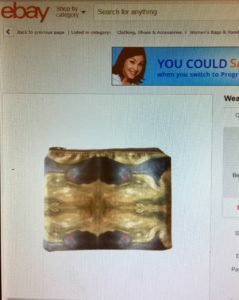 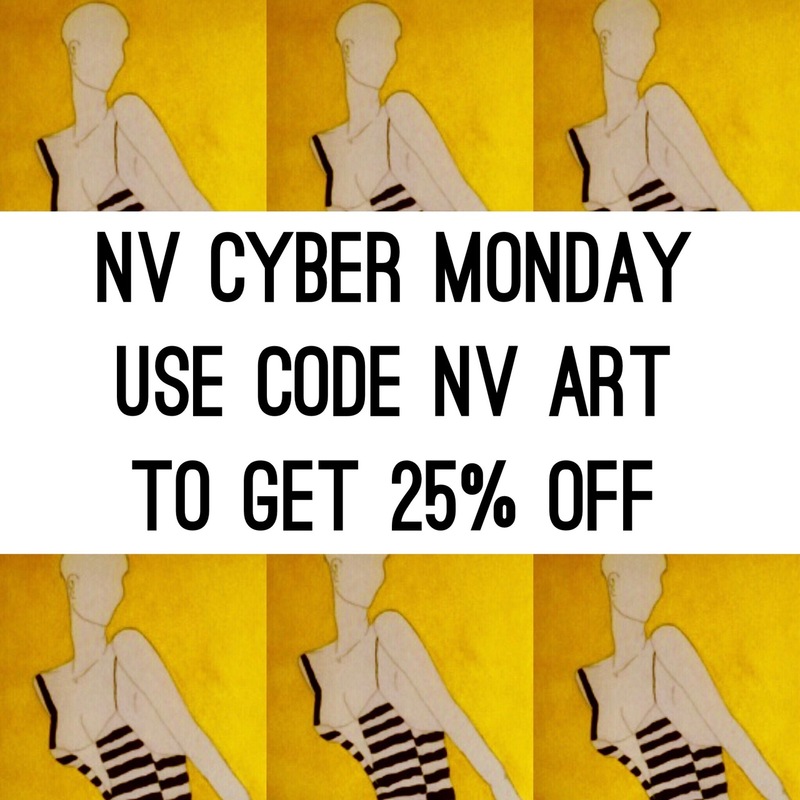 This Cyber Monday shop NV Wearable Art Accessories in the new Handmade Category on Amazon. 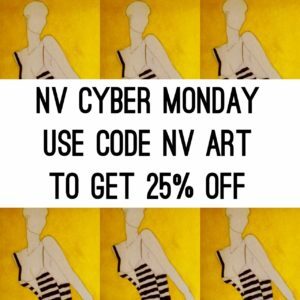 And Of course NataliaVeronica.com and use the code “NV Art” to save 25% on your entire.